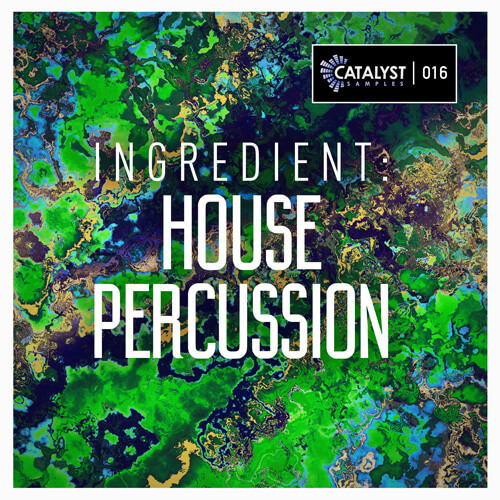 ‘Ingredient: House Percussion’ provides you with 50 loops and 250 one-shots. This pack contains no fillers, and every one-hit and loop is perfectly crafted to provide the foundation for your next track. The pack is aimed at House producers, however can easily be used in any style of electronic dance music.